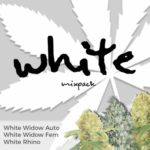 Widest Choice Of Regular Marijuana Seeds. Originally all Marijuana Seeds were what are now call Regular Marijuana Seeds. 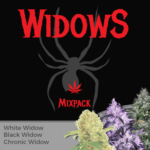 In the pre-Nederweed days, before the 1980’s roughly, all of the Marijuana Seed Banks, although there were only a handful of early pioneering companies, carried Regular Marijuana Seeds, as the Feminized varieties were not created at that time. 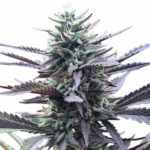 However, with the introduction of Feminized Marijuana Seeds, the demand for the Regular Marijuana Seeds declined, to the point where now, many strains of Marijuana are unavailable as Regular Marijuana Seeds. 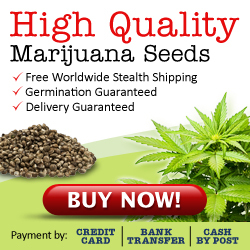 Discover more about the many advantages of Regular Marijuana Seeds, and how they can benefit you in your own Marijuana garden. 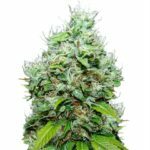 There are many reasons to buy Regular Marijuana Seeds, although many indoor growers do prefer the Feminized varieties, there will always be a supply of, and a demand for, Regular Marijuana Seeds. Many of the old, and established Land-Race Marijuana Seeds have proven to be impossible to feminize, some strains just do not work as feminized seeds, either the genetics split, causing numerous phenotypes, or the maturing Marijuana plants hermaphrodite, and produce male flowers, resulting in heavily seeded bud, far removed from the high quality Medical Marijuana Seeds that you believed you purchased. Produce Clones or Cuttings from your Regular Marijuana Seeds. 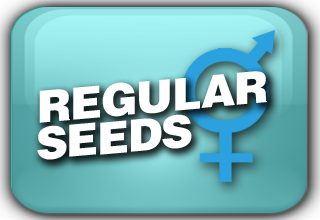 Use the Males you find in your Regular Marijuana Seeds to produce your own Marijuana Seeds. 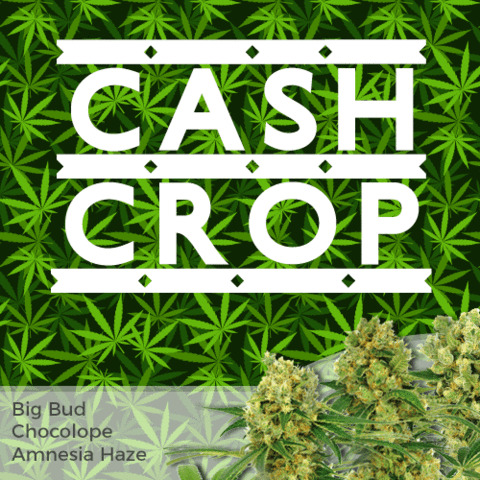 Producing your own Clones or Cuttings is easy with Regular Marijuana Seeds, simply wait until near flowering time, and then, prior to reducing the light hours, or photo-period, cut some of the lower branches from the main stem and reduce to between 3-5 inches from the tip. Cut at a 45 degree angle, to ensure maximum surface area is exposed for rooting. Once removed, and prepared to a suitable length, it is advisable to dip the cutting into a rooting enhancer, such as Clonex. This will promote root growth, ensuring much faster and more vigorous rooting begins as soon as possible, and aids the cutting in drawing out nodes to form roots. Once performed pot into rockwool squares (cubes), or your preferred potting medium. Contain these unrooted clones inside a propagator to increase humidity and ensure they receive 24 hours of cool blue light. A small, 2 foot Growlux tube is the cheapest, and one of the best performing options. After approximately 10-15 day’s, your cuttings, or clones, should have begun to take root and show roots through the cubes, now pot them into a reasonable sized container and you have your next crop of Marijuana plants. 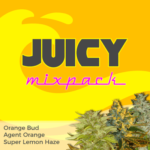 Growing your own clones, is one of the very best advantages of buying Regular Marijuana Seeds. Males From Regular Marijuana Seeds. For many Marijuana growers, male plants are just a nuisance that have to be tolerated when you buy Regular Marijuana Seeds. Until the onset of flowering it is almost impossible to discover whether your Regular Marijuana Seeds will result in male, or female plants, and for many growers, discovering a male plant is a huge disappointment, especially after weeks of nurturing and tending to it. Many growers rip out these male plants in disgust and discard them. However, kept separately, even outdoors, these male plants may prove to have a use for you. As the male spores open, collect the pollen in a clear plastic bag. Two weeks before you plan on harvesting your plants, introduce one branch into the bag and seal it for a few hours before throwing it away. When it comes time to harvest, you should find an abundance of seeds on that one branch, avoiding the need to buy Marijuana Seeds for your next crop.